Maker Faire is a gathering of fascinating, curious people who enjoy learning and who love sharing what they can do. 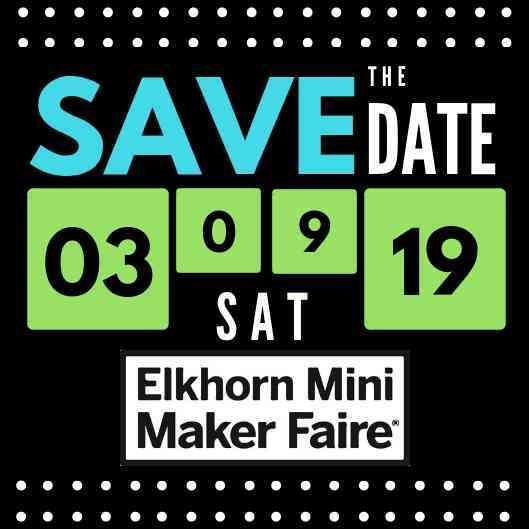 From engineers to artists to scientists to crafters, Maker Faire is a venue for these "makers" to show hobbies, experiments, projects. We call it the Greatest Show (& Tell) on Earth - a family-friendly showcase of invention, creativity, and resourcefulness. Glimpse the future and get inspired! All proceeds go to support of our district's maker spaces (fab labs). 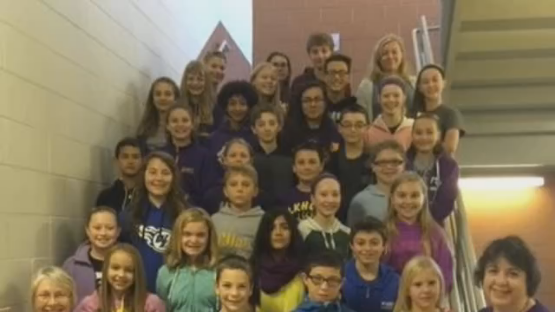 Elkhorn Area Middle School Leadership groups provide students with opportunities to promote positive school climate, build relationships with classmates, and develop a variety of leadership skills. Students are members of Peer Mediators, 7th Grade Leadership, and/or 8th Grade Leadership and all work together to plan, promote, and conduct activities to build community within our school and raise money to attend Wisconsin Association of School Councils (WASC) leadership development conferences and camps. EAMS Leadership students work hard all year to raise scholarship money for WASC camps and conferences by selling concessions at various school and district functions. Every year, EAMS has more students interested in attending WASC events, but not enough funds to send all qualified and interested leadership students. We are always working on ways to enable more students the opportunity to expand and grow their leadership skills, abilities, and talents. Leadership Group has led school-wide Red Ribbon Week activities, March Madness dress-up days, Bullying Prevention activities, Mix It Up at Lunch events, Creativity Conference and Color Run concessions, and dances. Students who attend these WASC leadership opportunities bring back ideas and enthusiasm to improve and expand the programs we provide for all students at EAMS.